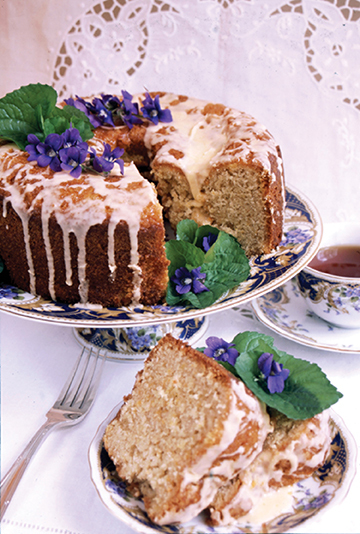 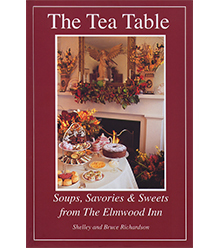 This is the final book in the three-volume set of classic teatime recipes by Shelley Richardson. 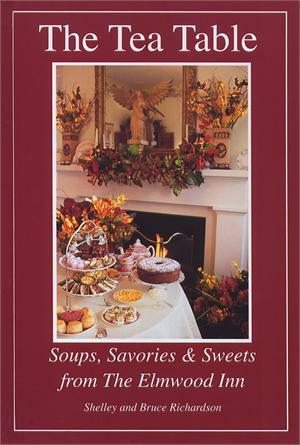 It's filled with easy-to-make recipes and illustrated with color photographs. 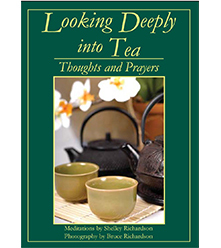 This is our best-selling tea recipe book. 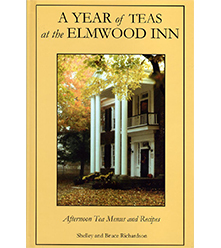 The Tea Table is the latest cookbook by Elmwood Inn owners Bruce and Shelley Richardson and the third in a series of recipe books from the Elmwood tea room. 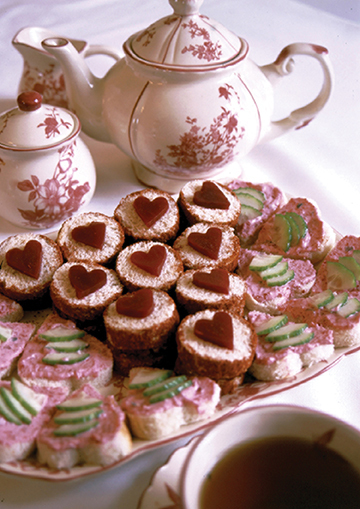 The book's all-new recipes were premiered in the tea room. 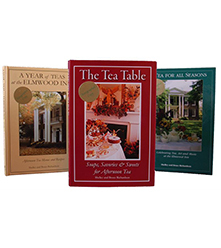 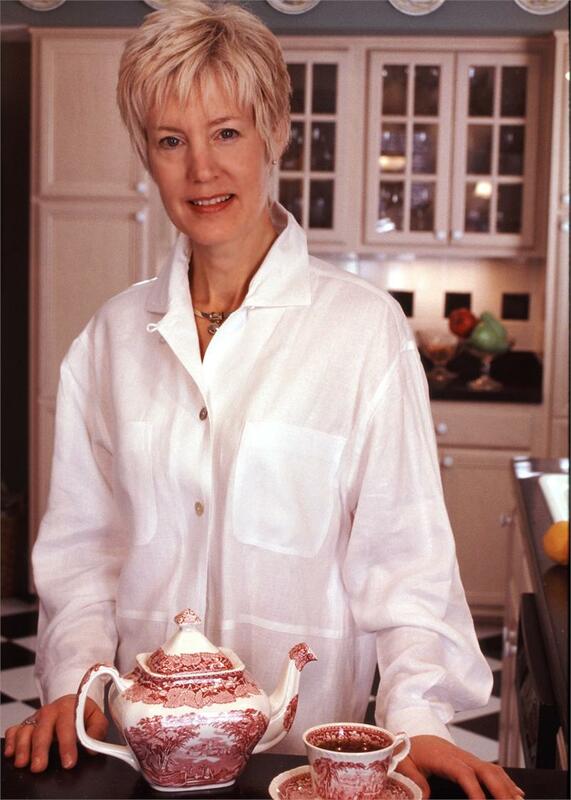 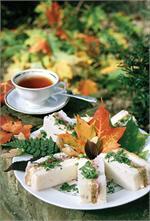 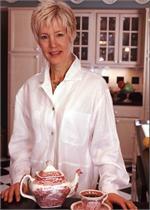 They are some of the most requested recipes offered in the Richardson's 14 years of tea room experience. 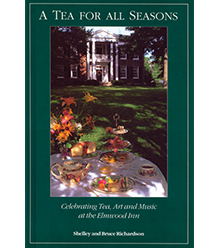 The beautiful hardcover book includes 75 color photographs. 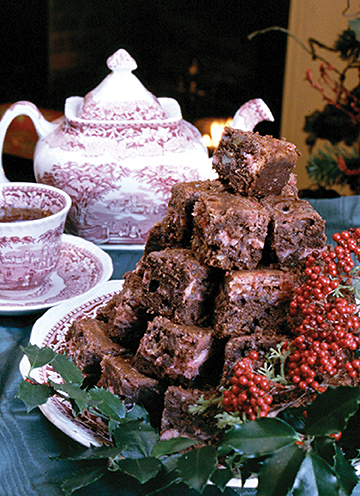 I use the recipes in this edition over and over because you can create so many of these delicious treats ahead and have them ready to go when guests arrive. Good for receptions, parties and tea events.